Lives are Changing and Hope is Being Restored. Every Day. This season of gratitude is one of my favorites. And there is so much to be thankful for this year! 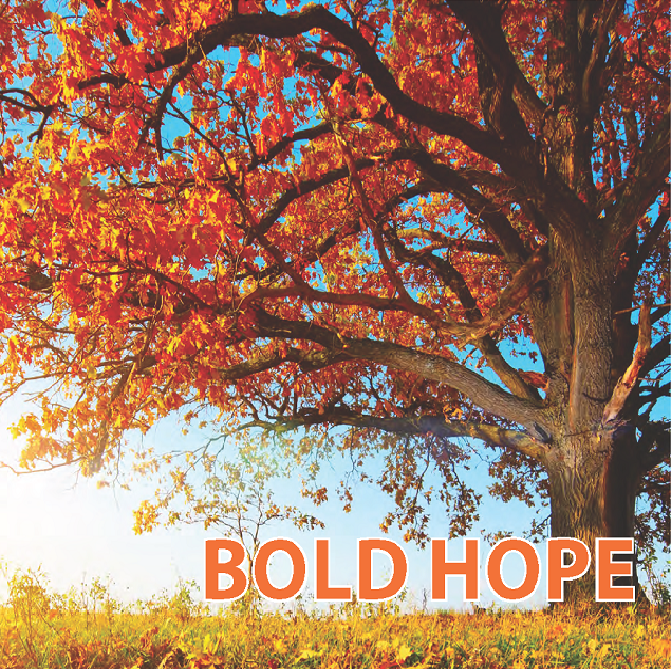 Last November we celebrated with a mayoral proclamation of “Bold Hope Day” and announced new housing initiatives to support Matt Talbot’s vision to defeat hunger and homelessness and restore hope. One year later the results of these efforts are positive, exciting and truly something to be thankful for. - Through a renewable grant from the U.S. Department of Housing & Urban Development, permanent supportive housing is being provided to 12 individuals and 3 families who were previously chronically homeless. - The Landlord Liaison Project, which builds partnerships with landlords and property managers, secured affordable housing for 62 formerly homeless individuals to date. - And of course hunger relief and outreach services are going strong thanks to great volunteers and professional staff. 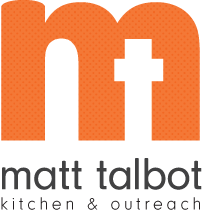 Annually Matt Talbot provides over 100,000 hot meals and 25,000 outreach services. Thanks to supporters like you, lives are changing for the better and hope is being restored. Every day. The needs are ongoing and we truly need your continued financial support. To kick off this season of giving, please make a gift between now and #GivingTuesday (November 28th). Give boldly and know that you are helping the homeless and near homeless in Lincoln find hope and a path to a better life.